Launches of new online games have been generally fraught with troubles for many years now and with basically no exceptions, dating all the way back to 2012’s infamous Error 34 that blocked Diablo 3 players off the game for days. Meanwhile, with the rise of social media channels, players’ anger and dissatisfaction resonate ever louder whenever such a game launches. 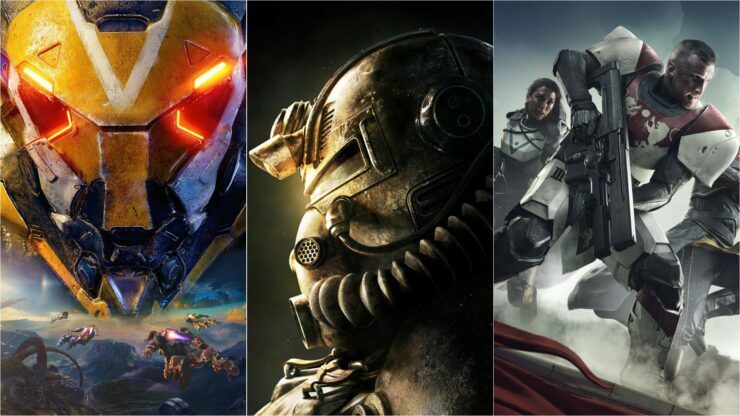 The latest instances are Bethesda’s Fallout 76 and more recently BioWare’s Anthem, which released last week. In an effort to shine a light on this tricky subject, GamesRadar published an article featuring interviews with developers who have had first-hand experience with these launches. One of the interviewees, former Gazillion and BioWare developer Felix Sanchez, challenged the increasingly common notion of developers just being ‘lazy’. He also pointed out that there is no real substitute for live testing and while it would be lovely to launch without bugs, it is really difficult to do and even the luckier cases still feature bugs, just not of crippling severity. We are the last people that want to see a server go up and then two hours later lag so badly people can’t log in. I guarantee you if developers bring a server up for a beta and it doesn’t work right, that’s probably at the tail end of somebody who put in time beyond what they were already crunching to get it to a state where it could launch. So when somebody online is like ‘Well, they’re just lazy,’ that’s completely and blatantly false. The work is put in, the challenge is how to respond to issues and communicate to players when they do happen. It’s an imperfect science … every launch is different. Even if two games are developed on Unity or whatever, even if the genre is the same, the process is different. You can’t plan for live. It’s just impossible. There is no substitute. I’ve seen every method of stress testing something internally before you put it out there, and there’s just no simulation for live. I would love to ship with no bugs. But any team will tell you that’s very difficult to do. That’s just the reality of it. The list of things that need to be fixed is ever-changing. You have to understand that when it comes to bugs, there are bugs that are potentially shipped, and there are bugs discovered after launch. All that has to get prioritized and planned against and talked about. It’s triage. The luckier launches are the ones that have bugs but don’t have crippling bugs. Of the latest big, triple-A online games that launched in the past few years, which one had the nastiest bugs in your experience?